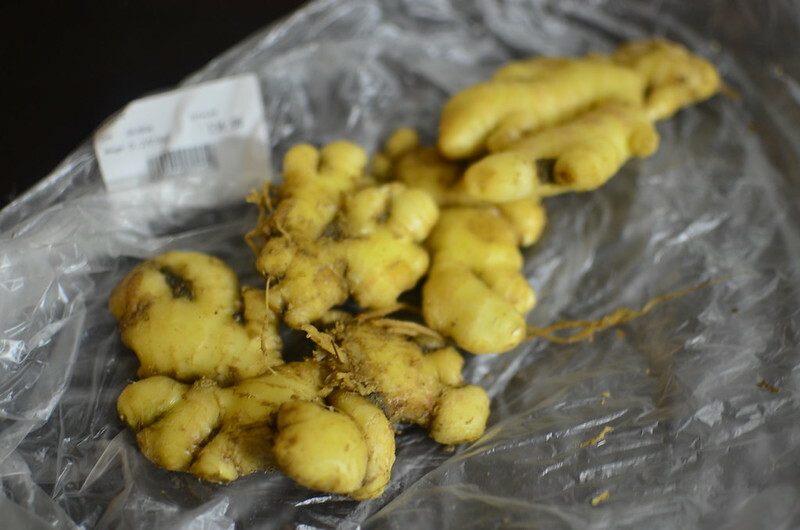 All year round, ginger is available but right now, the rhizomes – the name given to the small tubers – of ginger in market stalls are amazingly fresh. Thin-skinned, fresh flavoured and relatively big. 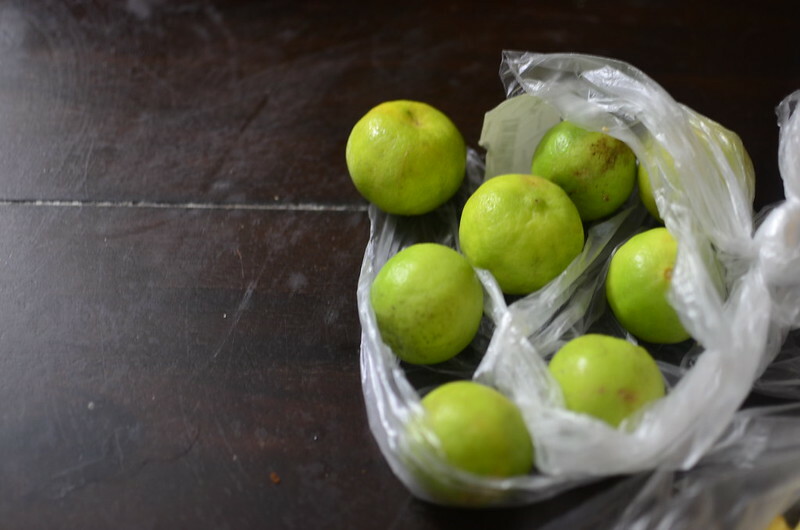 Big, juicy and cheaper than they’ve been – limes are ‘back in season’. Yes, like ginger they never really go out of season but they have periods when they are more abundant. Last year, halfway through the Farafina Workshop of 2014 (Yes, the Creative Writing Workshop hosted by Chimamanda Ngozi Adichie), I discovered Ogbomosho mangoes on the shelves of Ebeano (my local supermarket), to my utter surprise. Surprise because it had been months since their compatriots – sweet, juicy, faves went out of season. This year again, almost to the day, they’re back. This brief reappearance is heralded with smallish mangoes, a bit green, a bit ‘marked’ with black spots but still.